I used a new to me action from The CoffeeShop Blog called Velvet Truffle. I kinda love it. Especially for these beach pics. And it's free! You can download it here. If you missed my patriotic download or chalk recipe, click here. 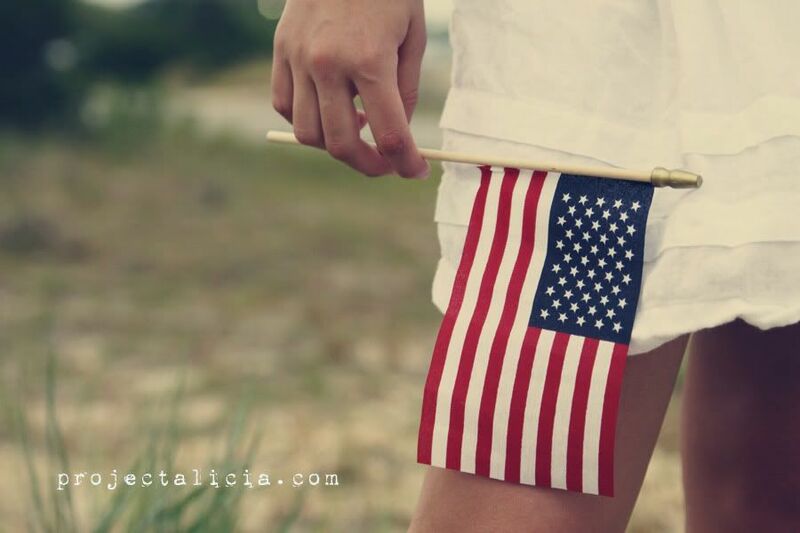 You can also snag my favorite 4th of July ideas over at my latest addiction, pinterest. I sure do love my nieces! And aren't they just adorable? 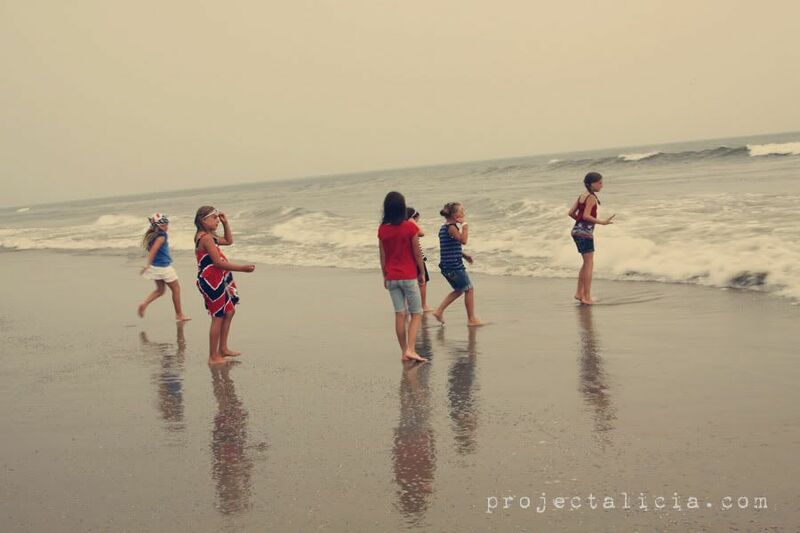 We celebrated the 4th in the Outer Banks, NC with the fam for my reunion. We live so far apart we rarely get together, so my kids enjoyed the week with their cousins. And by the way, I've lost count but I think there are 30 cousins now. Plenty of fun and chaos to go around. To my brother-in-law and all military servicemen and women who are far away risking their lives for my freedoms, thank you. I am beyond grateful to be a beneficiary of such selfless acts. The theme for Week 7, July 15th is Critters. I can't wait! 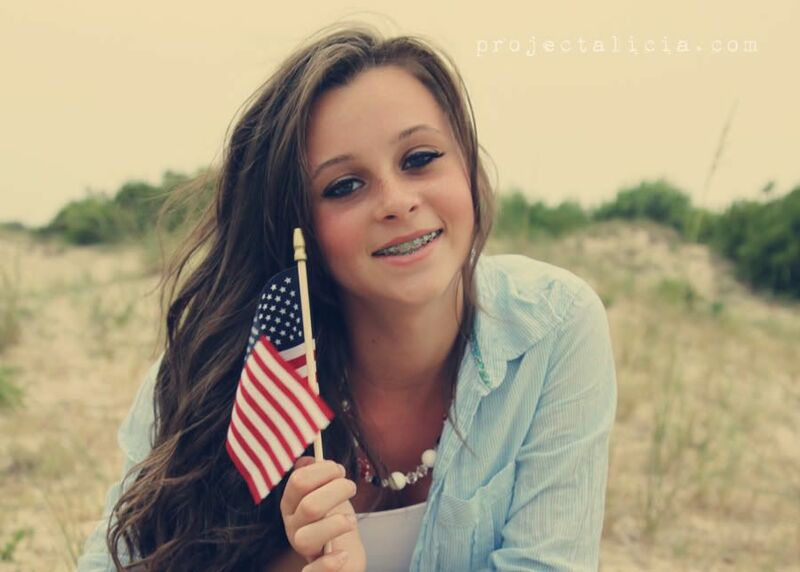 Don't forget to stop over at Kristi's place to see her fabulous patriotic shots. Velvet Truffle does work very well on these photos! 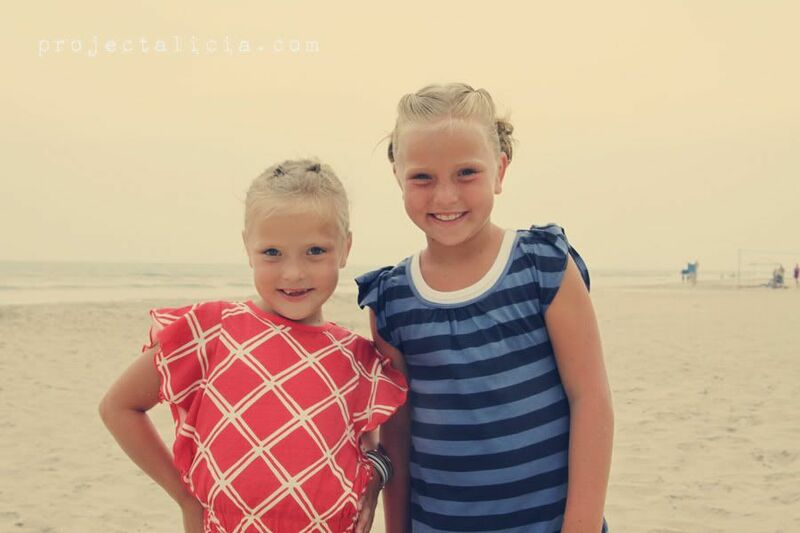 Beautiful nieces! Looks like a fabulous day! 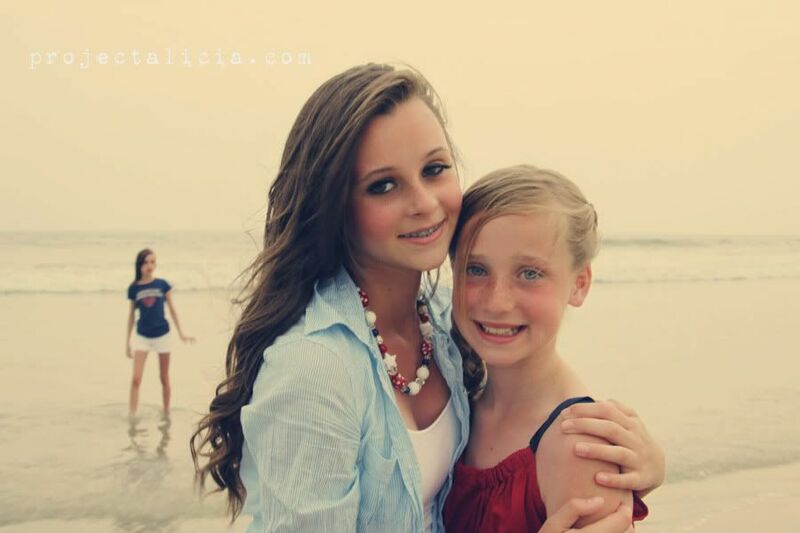 You really have some beautiful nieces! So photogenic! And the perspective on that popsicle picture is really cool! LOVE it Alicia! 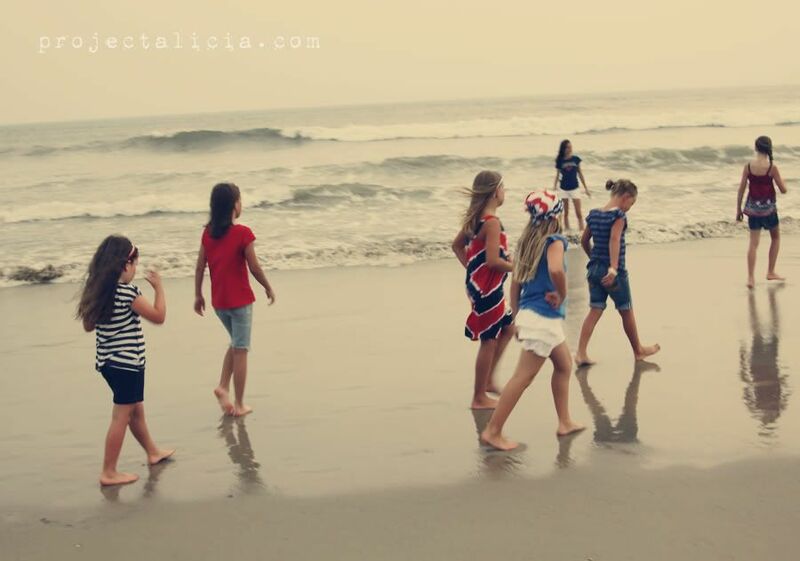 Love the idea of children on the beach. Freedom and the pursuit of happiness! These are great, Lish! Very Americana! 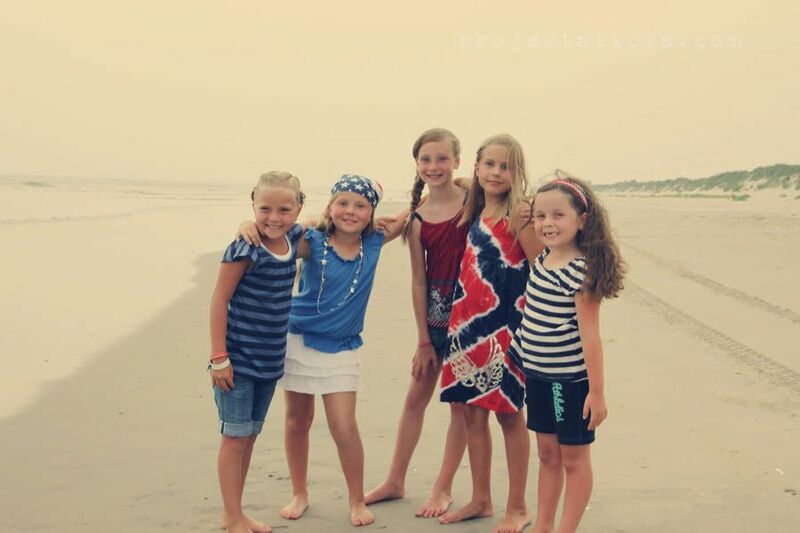 Just a couple of girls running carefree on the beach, enjoying the freedom that life as American citizens affords them. Wonderful shots Alicia. Velvet Truffle is one of my favorites. Love the creamy processing! Looks like a beautiful day. 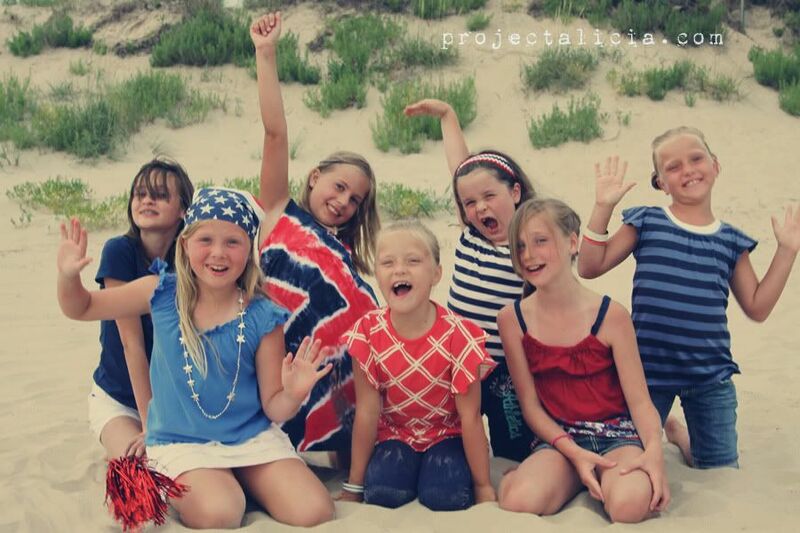 What wonderful beach photos for the 4th! I forget you were in the OTB for the 4th. I love it there...and hopefully it still hasn't gotten crowded. Love the photos. These shots are just amazing! They are all beautiful young women. 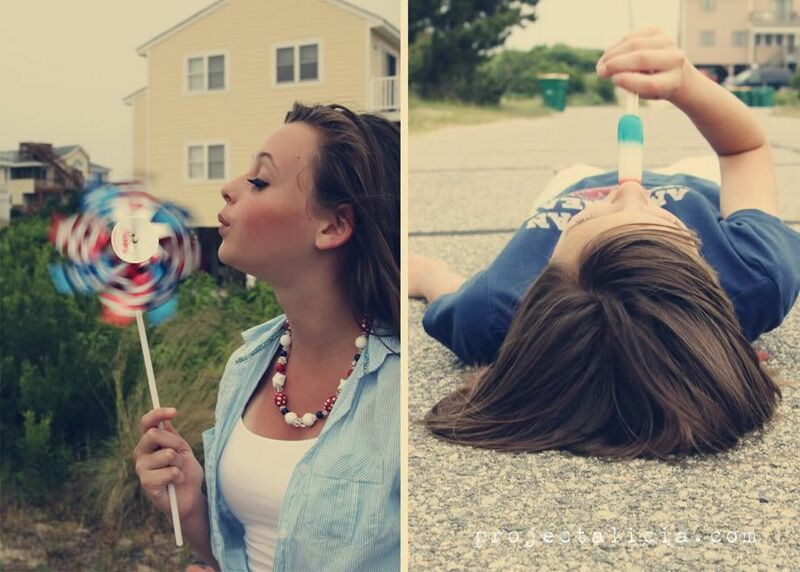 One of my favorites is the one where she is lying down eating a popsicle. Great photos. Looks like sooo much fun. Great photos!! Love your first photo!! That looks like a glorious time Alicia! You captured it so perfectly! I love, love, love these photos! And I love the processing you did on these. I'm going to check out this action. :) Glad you guys had a great 4th! The girls are super cute. 30 cousins?! wow, that's awesome. My boys only have 2. Wow...what great pictures. And yes your nieces are just gorgeous! Thanks so much for being such a wonderful hostess to this awesome meme each week. The kids are so beautiful. 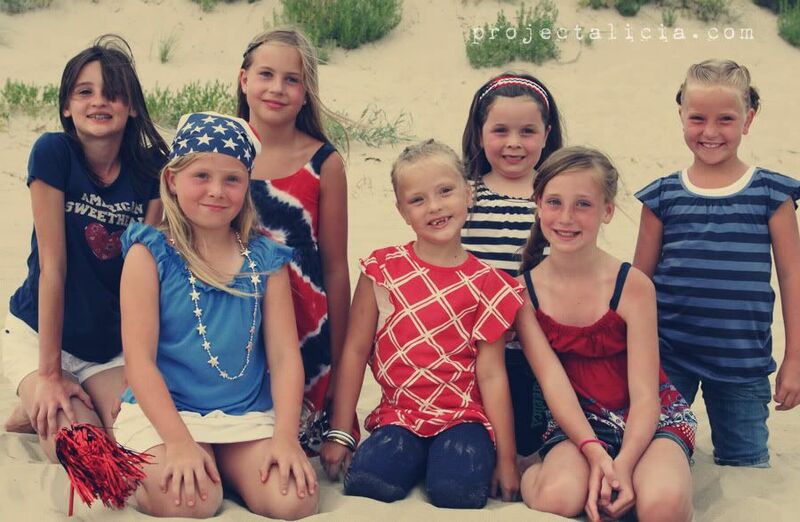 I love how they are dressed in red, white, and blue! Hi there! I am SO happy to have found your A-mazing blog! I just LOVE it, & Crazy days of Summer is so much fun. I will for surely be joining ya in the weeks to come. Not gonna lie though, the critters theme... kinda freaks me out! Haha, it will be fun! Your 4th pics are all so lovely! How pretty is your whole family! The lighting is just perfect. Happy new follower from Happy Jax! Oh love all of the patriotic colors!! It looks like you had a great time! Your pictures are so gorgeous! Thanks for that link I will have to go and check it out! oh, I LOVE velvet truffle! I probably use it too much, but I just love it, so whatever! Just now getting to the hop! Celebrating on the beach looks like it was awesomely fun! I love the free actions at the Coffee Shop! i also spent the 4th at the beach! it makes for the best photos! !